If you are looking for a sweeping novel to carry you away this summer, than this is the novel for you! Not 100% sure about the novel yet? Simply check out an except from the novel in the guest post! 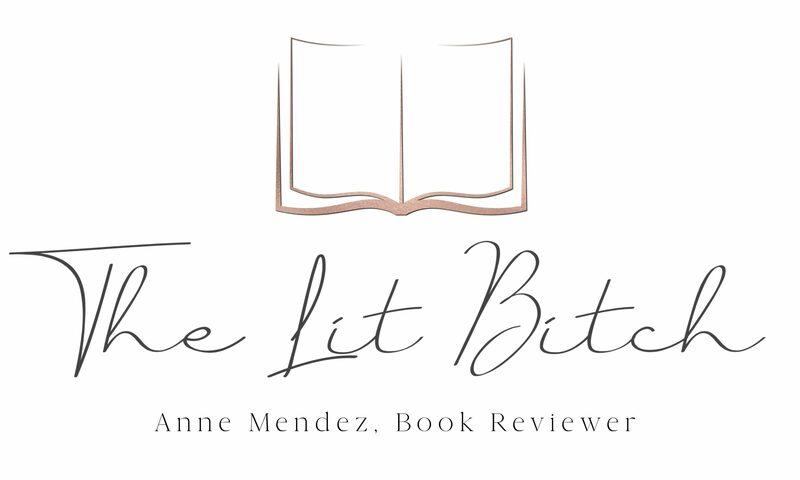 If that doesn’t entice you then check out my review! This novel is a refreshing tale or love, loss, self discovery, and the power of compassion and friendship! Thanks to the publisher, I am thrilled to be able to offer a copy of The Lemon Orchard and a tote bag for your enjoyment! Winners will be announced 7/9/13. Sounds great. See Tweet – @readsalways. Would enjoy the chance to read the book. Please enter me. bigorangemichael at gmail dot com. Looks like a great read. I’ve tweeted and shared on Facebook, liked on Facebook, following on Twitter and I subscribe to emails. I think that’s a +5. Thanks! Thanks for the great giveaway, I think we’d both enjoy The Lemon Orchard. Please enter my name in the draw. Thanks again, have a great week! I would like to read this nice & romantic book. Thanks for this giveaway, that’s how I heard of this new book. 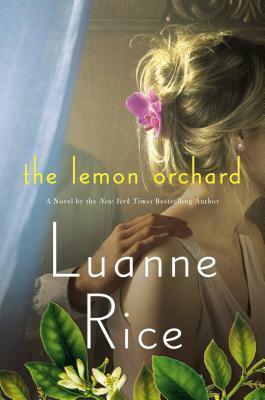 I shared and tweeted about this giveaway and hope I helped others hearing about “The Lemon Orchard”. What do you say to spend this summer in The Lemon Orchard? I really like the sound of this book; sounds like a keeper! Already on my “to read” list!